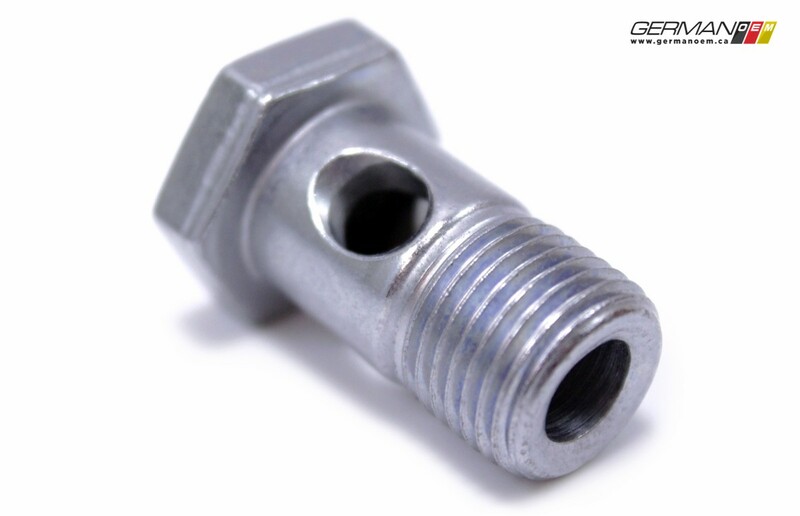 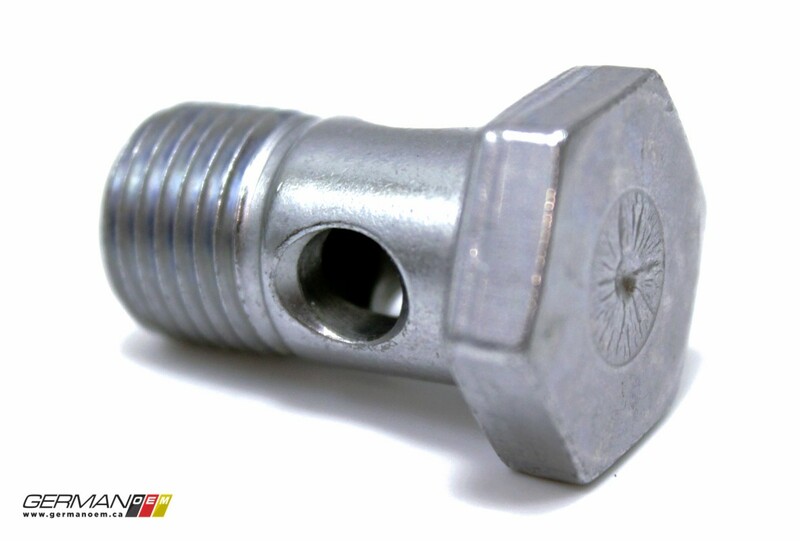 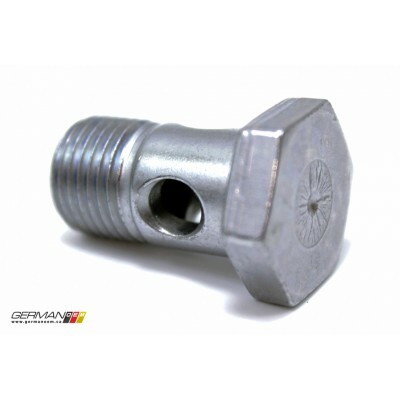 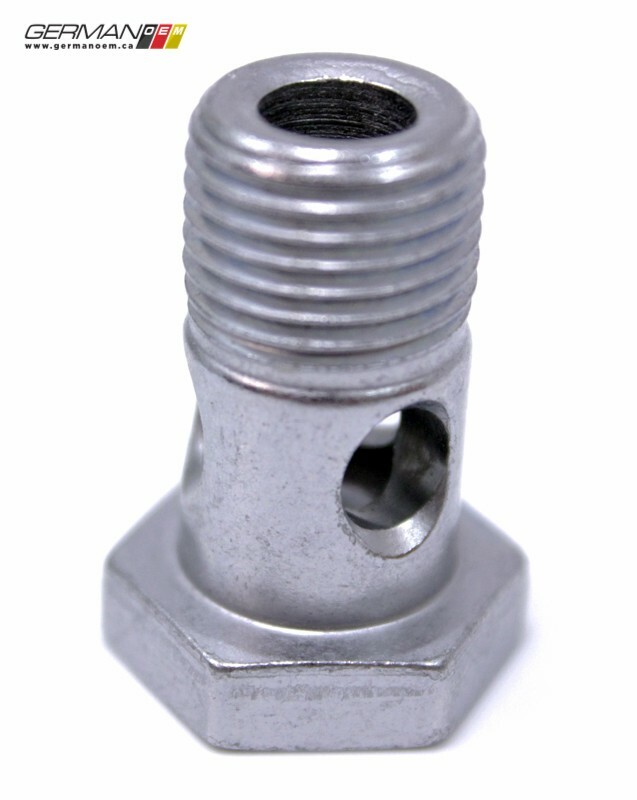 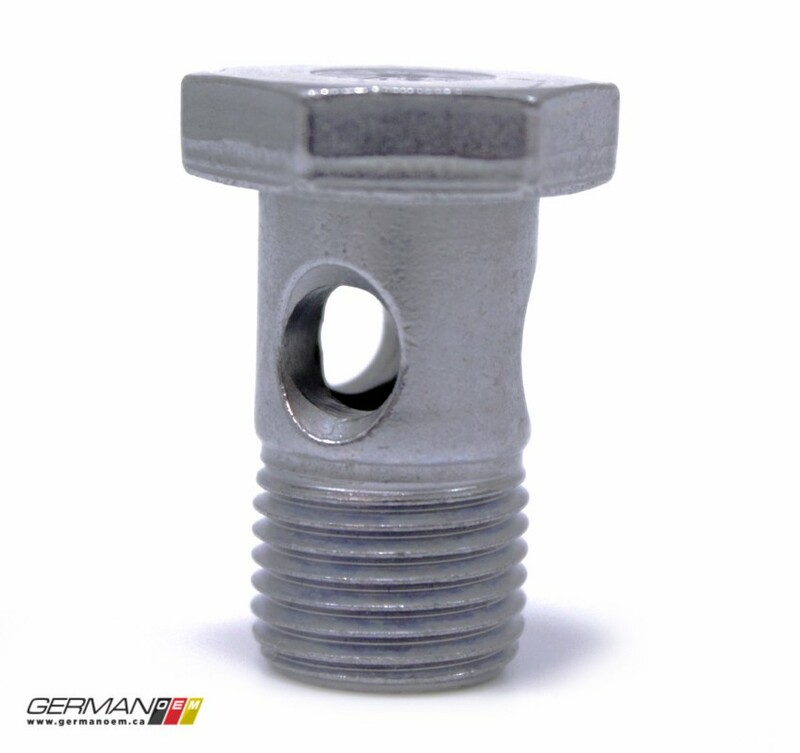 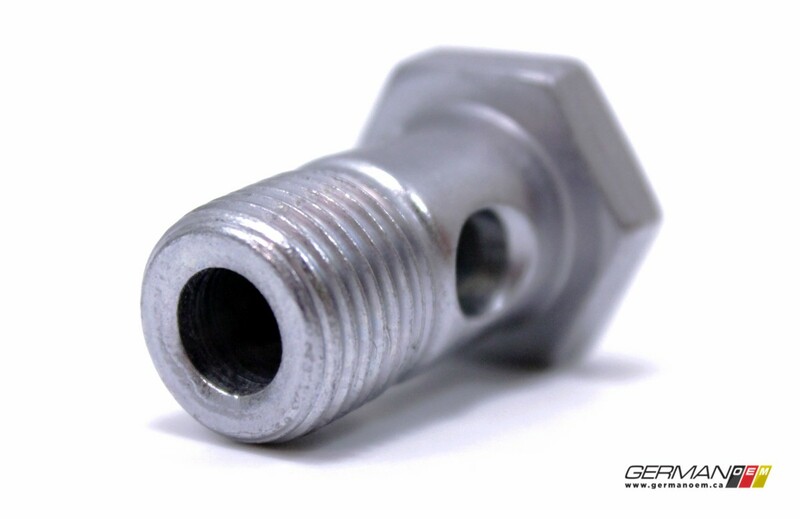 This OEM M16x1.5x28mm power steering system banjo bolt is used in many different vehicles. 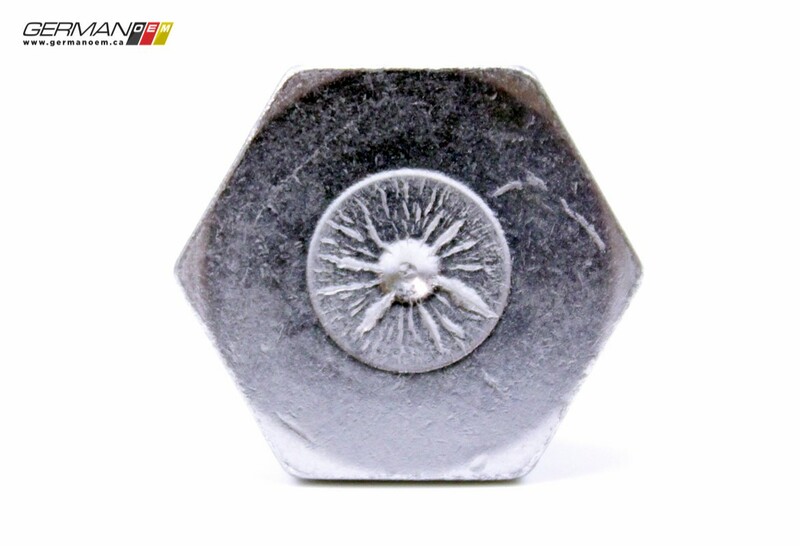 2 of the 16x22mm crush washers required when replacing this bolt can be found linked below. 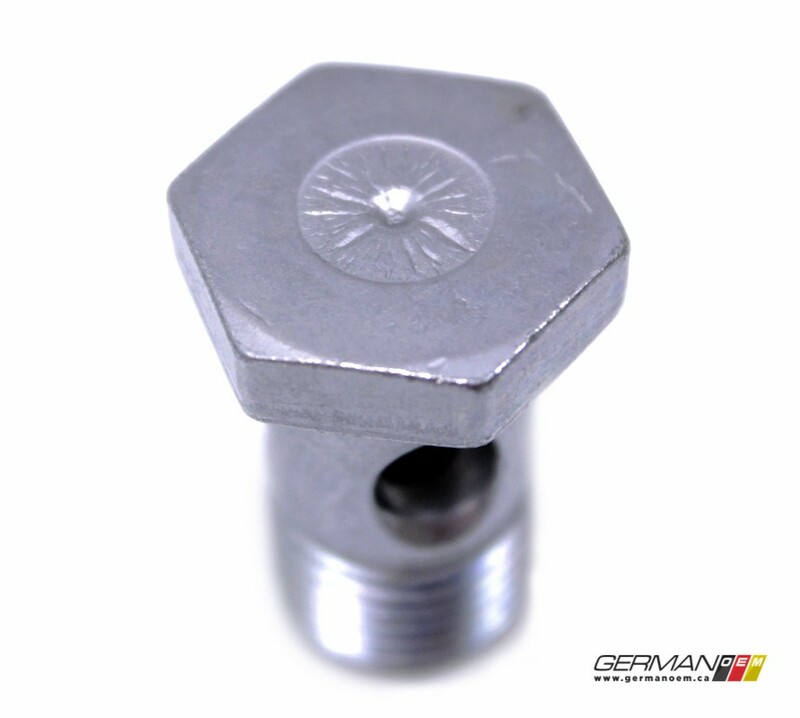 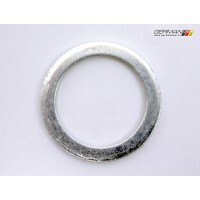 To determine if, and how many of these are required for your vehicle, please email your VIN to us at info@germanoem.ca.